Rich pickings for Essex fruit farm Jump to media player The recession has hit many companies in the UK hard, but one jam-making company in Essex is refusing to let the gloom dampen their operation. Was Darling's bleak prediction correct? 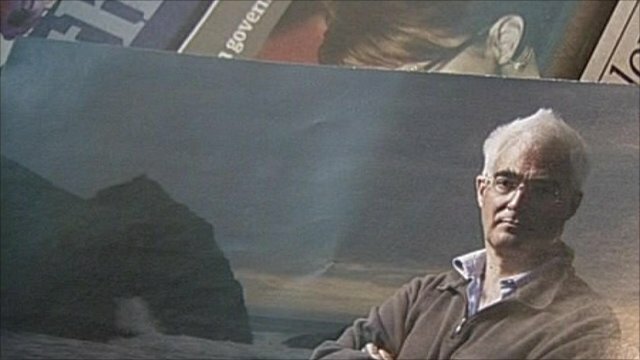 Jump to media player In August 2008 the then chancellor Alistair Darling warned that Britain faced its worse downturn in 60 years, but how has the economy fared since then? 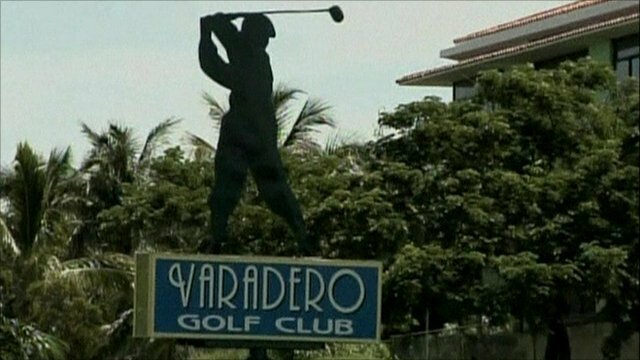 Teeing off: Cuba to develop golfing Jump to media player The government of the Caribbean island of Cuba is attempting to attract wealthy visitors by allowing the development of golf courses. 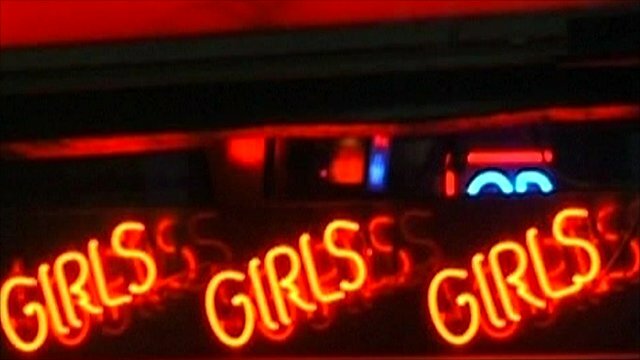 'One in four lap-dancers has a degree' Jump to media player Lap-dance club owner Peter Stringfellow and university researcher Dr Belinda Brooks-Gordon discuss the findings of university research which reveals that one in four lap-dancers has a degree. Budget hotel goes to the extreme Jump to media player A new budget hotel run like a no-frills airline has opened its doors. The recession has hit many companies in the UK hard, but one jam-making company in Essex is refusing to let the gloom dampen their operation. Family-run Wilkin & Sons has been going strong for nearly 300 years, remains independent and is keen to keep up that tradition. Dominic Laurie has been to Tiptree to meet farm director Chris Newenham and find out more. Go to next video: Was Darling's bleak prediction correct?